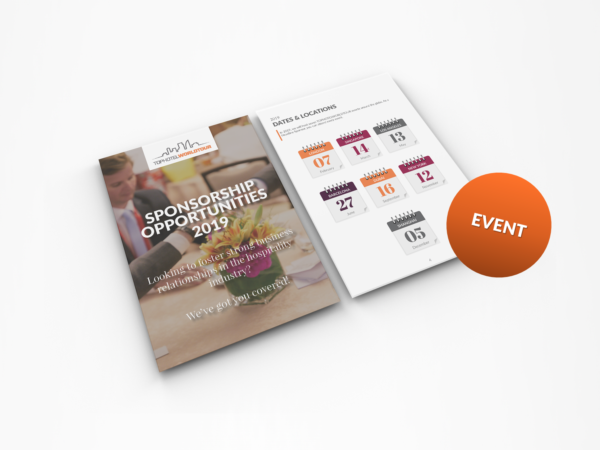 Sponsoring TOPHOTELWORLDTOUR events is a unique opportunity to raise your company’s profile in the global hospitality industry. As Event Sponsor you can select the number of events you would like to attend in 2019 with one representative from your company. 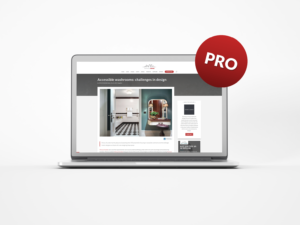 In addition you can benefit from a comprehensive promotion pack.